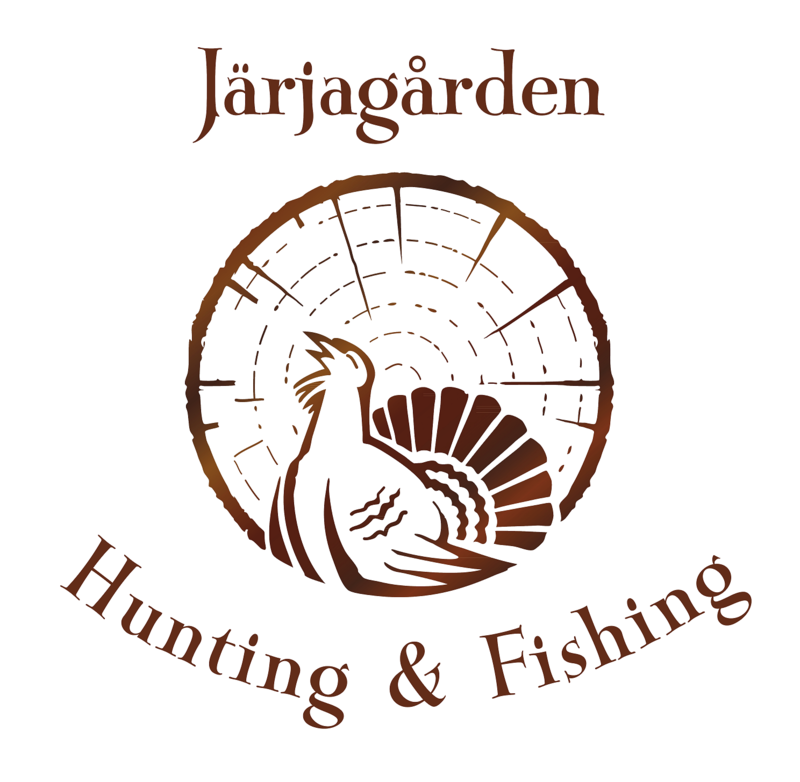 Järjagården is a perfect place for anyone who is interested in hunting. We arrange hunting adventures every year, with focus on quality. 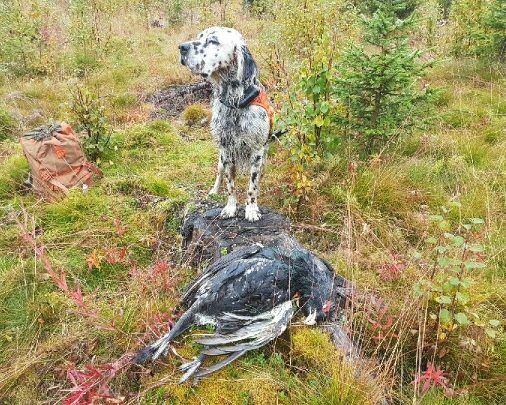 Järjagården has got totally 6 200 hectare of hunting grounds for small game, where you can hunt birds or hares in beautiful forest terrain. Most of the birds that inhabit this area are capercaillie, black grouse and willow grouse. You have the possibility to bring your own hunting dog. We, the people that runs Järjagården, are also hunters. This let us have important competence and understanding in the subject. For example the hunting area is only accessible for a few hunters at a time. By doing this, we make sure that our hunters has a good quality and better safety. If you bring your own dog, there is also better possibilities for the dog, because the risk for environmental disturbances is lower. At Järjagården we care about the animals and nature. 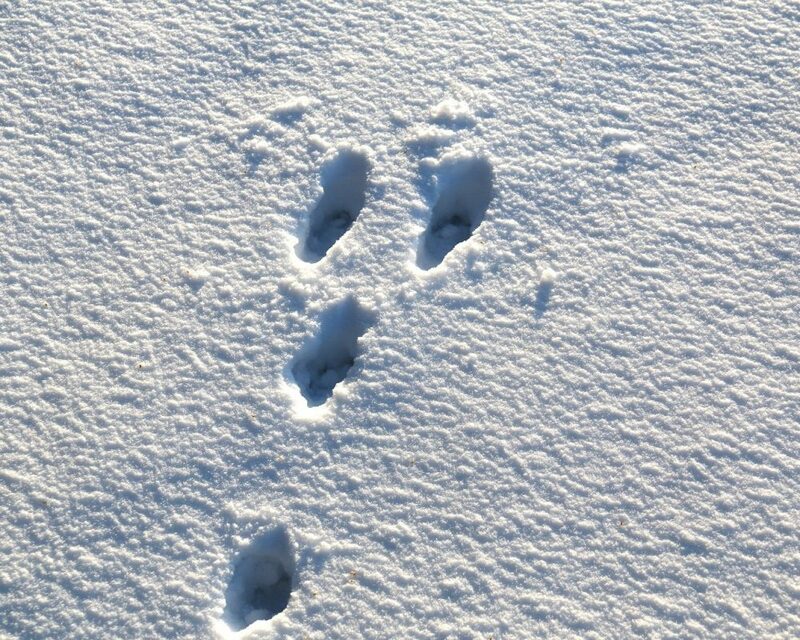 For example we make sure that the ground does not have too much hunting pressure. We are also paying attention to the tribes for the different species. The hunting shall be carried out with ethics and morals, and with the greatest consideration for nature. The grounds has forest roads, which makes it possible to get further into the ground with a high car. With our good knowledge in guided hunts, it is possible to book a trip with guiding. Mikael that works with us at Järjagården has good experience in guiding hunting guests. He has been guiding moose-, wildboar- and bird hunts. The guidings has been done for national and international guests, with both beginners and the ones with prior knowledge. Järjagården has a hunting cottage available on one of the hunting areas. The cottage has room for six persons. You can also choose to stay comfortably at Järjagården, with both service and facilities. For example you can warm up in the sauna after a long day hunting, and enjoy a pleasant dinner in our restaurant while discussing the days adventures. 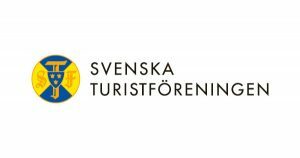 Järjagården has got a requirement that our guests has to show the hunting permit fee. 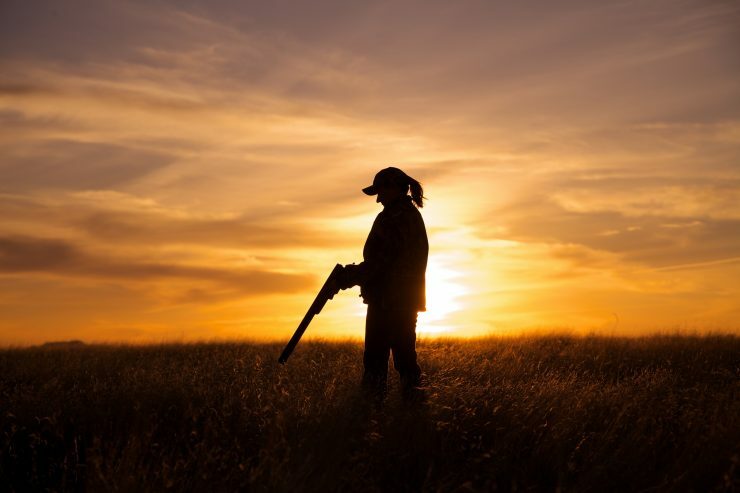 Click here to find informaiton about the hunting permit fee and payment. If you need to import firearms from another country, you need to show a valid permission to import firearms and ammunition into Sweden. The applications of permission to import firearms is treated in the rotation for when they are being recieved and the application fee is paid to the police. This is the trial routines that the police has, when it comes to permission to import firearms. When the police recieved the application and registered it, they will send a paying-in form with an unique OCR-number to the home address that the applicant stated in the application. The police starts the processing first after the application fee is paid. The processing is longer during June – October. Apply and pay the fee as soon as possible, at least 6 weeks before your planned trip to Sweden. The police cannot guarantee any processing times. For more informations about the application to import firearms, click here. 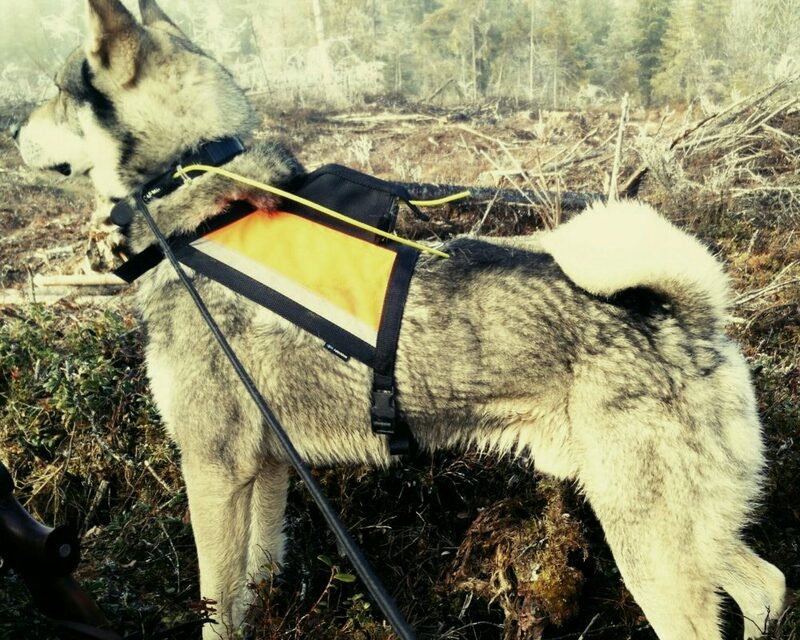 At Järjagården we also breed and train Swedish Elkhounds. The dogs is trained and raised for moose- and bear hunting. You are welcome to visit the webpage for our kennel at www.stenruet.se. We also update frequently on Facebook and Instagram.